This is an group for all Karateka that would like to visit JKA Gasshuku all over the world. - Please feel free to post here your informations. • JKA Gasshuku Informations, flyer etc. I don't want here discussions about politics and ask all members to respect each other, please remember our Dojo Kun! these are not only rules in the Dojo but also in daily life. Other items will be deleted. If you post an event, make sure you can give proper informations to possible questions. However everyone is responsible for himself! 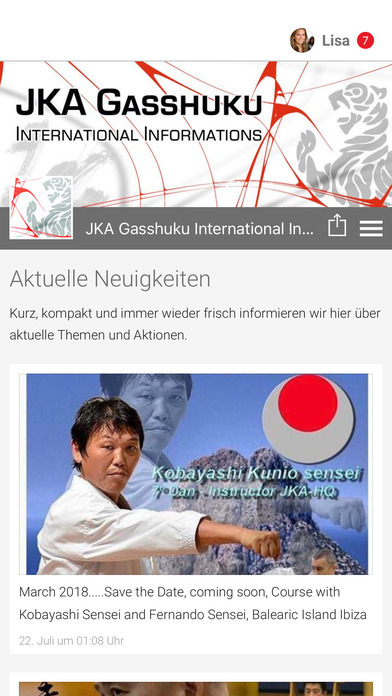 JKA Gasshuku International Informations is only a platform for informations about Gasshuku. We don't take any responsibility regarding any event! - please make sure, you check all details with the contact/organizer directly. I'm just publisher off all the gasshuku, but I take part at several. 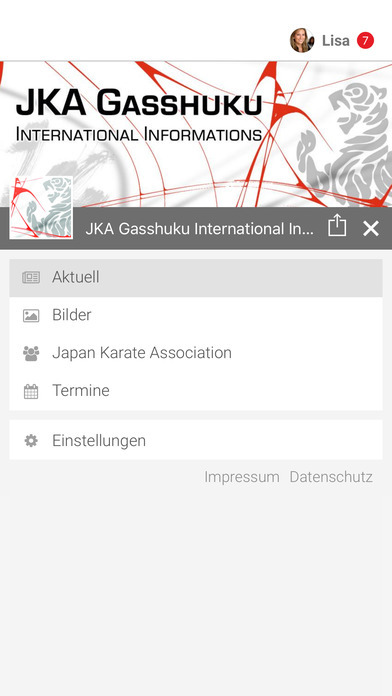 JKA Gasshuku International Informations ist nur eine Plattform zum Austausch von Informationen über Veranstaltungen. Wir übernehmen keine Verantwortung bezüglich eines Events! Bitte wende dich an die Kontaktperson / Veranstalter um weitere Details abzuklären.